St George Illawarra Dragons are holding a come & try junior clinic this month! 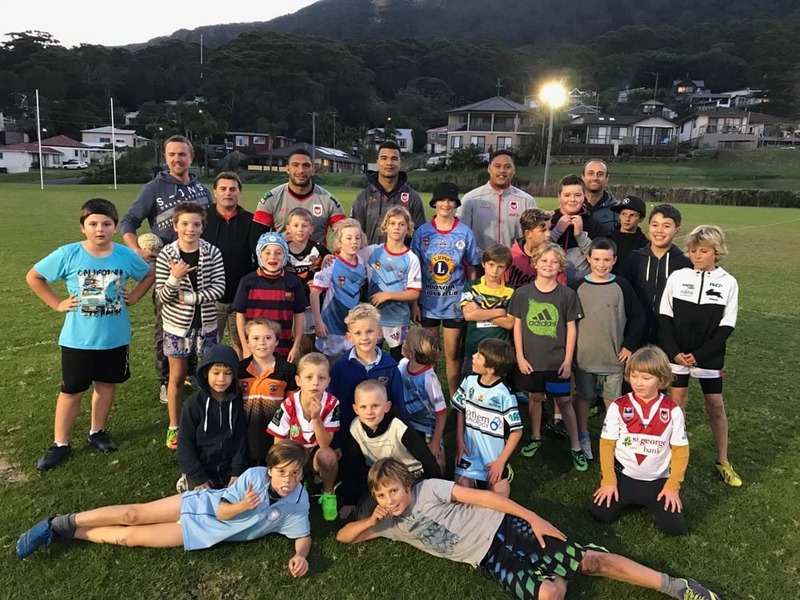 Kids aged 6-12 are invited to a come & try rugby league clinic conducted by the St George Illawarra Dragons on February 21 at Glen Willow Sporting Complex. It's a great opportunity for kids to get involved in fun rugby league activities, try their hand at the sport and meet the Dragons players. Existing players are encouraged to join in and learn some new skills ahead of the 2018 season!